The International Sugar Organization (ISO), in its monthly report released last Tuesday , on the balance sheet of December, reveals that in some months the harvest 2012/13 surpassed the 2011/12 season, benefiting sugar. 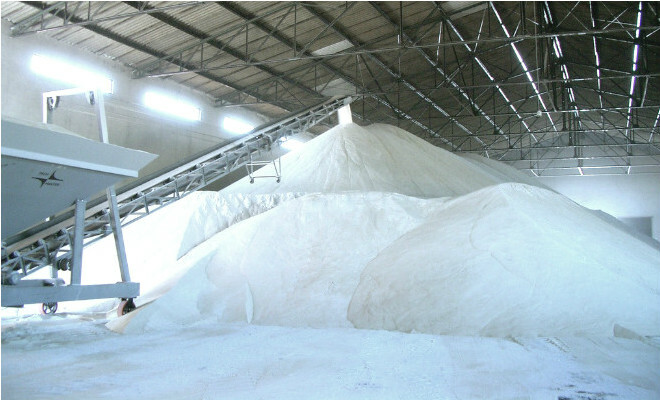 As an example, the report notes that in November 2012, the Center-South region produced 3.6 million tons of sugar, more than double the volume of 2011. The report cites that the increase in production allowed Brazil to maintain exports relatively firm at a time that shipments normally begin to decrease. According to the document, the harvest lasted longer, that because at the end of November, 84 Brazilian plants had completed the harvest, while in the same period of 2011, 246 plants had already stopped to crush. ISO notes that according to the Union of Cane Industry (UNICA), even during Christmas holiday, about 50 mills were still in operation.